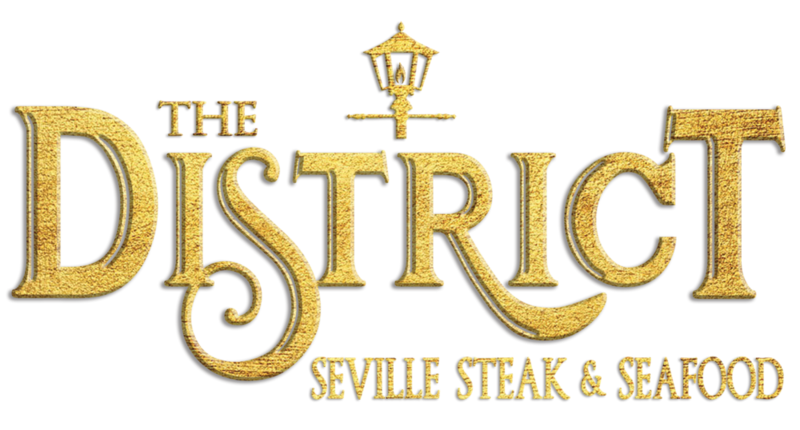 Located in Seville Historic District in Pensacola, Florida, The District is a purveyor of fine American dining. This District is located in Downtown Pensacola in the Seville Historic District. The District will be serving both quality interpretations of classic dishes and daring new ventures into the uncharted territories of food. The District's interior reflects the historic sensibilities of the surrounding area while also paying tribute to Pensacola's storied past. The multi-level restaurant offers the choice to relax upstairs in the cocktail lounge and observe passers-by on the 2nd floor.